This is one of the biggest issues you must learn about in order to protect you and your families health. Vaccines contain Poisons which kill and maim. “Vaccines are safe.” That is the stated fact from a highly vocal subset of the medical community, everyone who worked around me on The Doctors, and just about any person you stop on the street. But in the fall of 2014 everything changed when I was alerted that a senior scientist from the Centers for Disease Control and Prevention (CDC) had become a whistleblower and had confessed on the internet that he and five of his colleagues had committed fraud on their 2004 Measles, Mumps, and Rubella (MMR) vaccine study when they covered-up the fact that the vaccine was causally associated with autism. 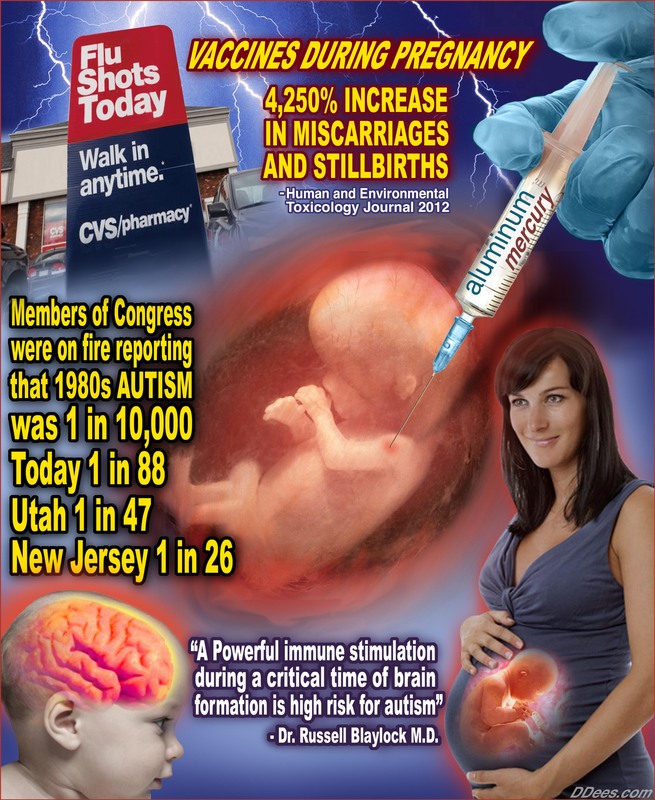 More shocking than the accusation that a U.S. government agency was knowingly poisoning millions of its own children with a flawed vaccine was the fact that not a single mainstream newspaper, television or radio show covered the story. As journalists we were either asleep at the wheel or we were in a coma induced by our pharmaceutical sponsors. If it weren’t for Andrew Wakefield (whom I’ll refer to as Andy), this story would have never been exposed, and I would still be in a coma. Upon meeting Andy I was haunted by all of the headlines that preceded him, “Baby Killer,” “Father of the anti-vax movement,” “The fraudulent Doctor who created a fake paper linking vaccines to autism,” “The doctor who performed unnecessary experiments on innocent children,” the list went on and on. 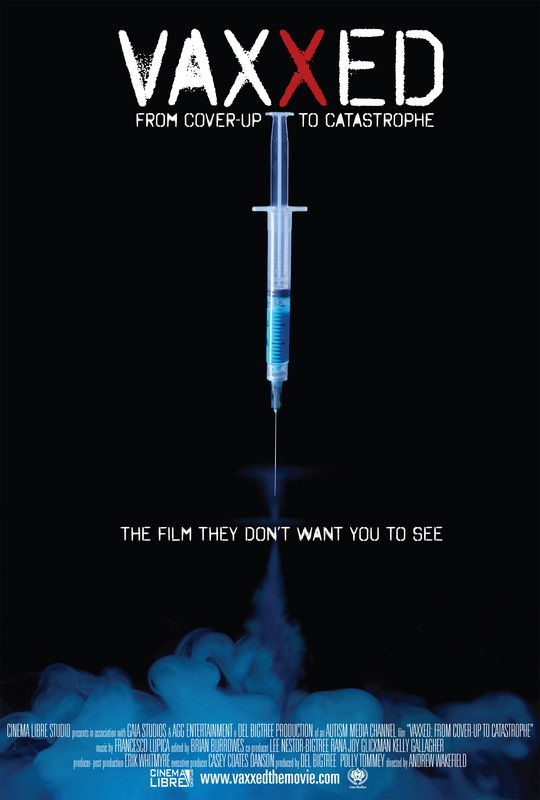 But when Andy showed me the documentary film he was making about Dr. William Thompson, the CDC whistleblower, I was blown away. The evidence was undeniable. The CDC appeared to have lied to the world. It was the biggest story of my lifetime. As an Emmy Award-winning medical producer I knew I had the skill set to guide Andy through the challenges of making a documentary about complicated science, but before I could jump in I had to investigate Andy himself. Action steps to make sure these vaccine injuries stop. We need to be sure that what we put in our bodies is not a poison which will harm us. We also need to make certain no one else can force poisons into our bodies and maim or kill us. This should just be good common sense right? 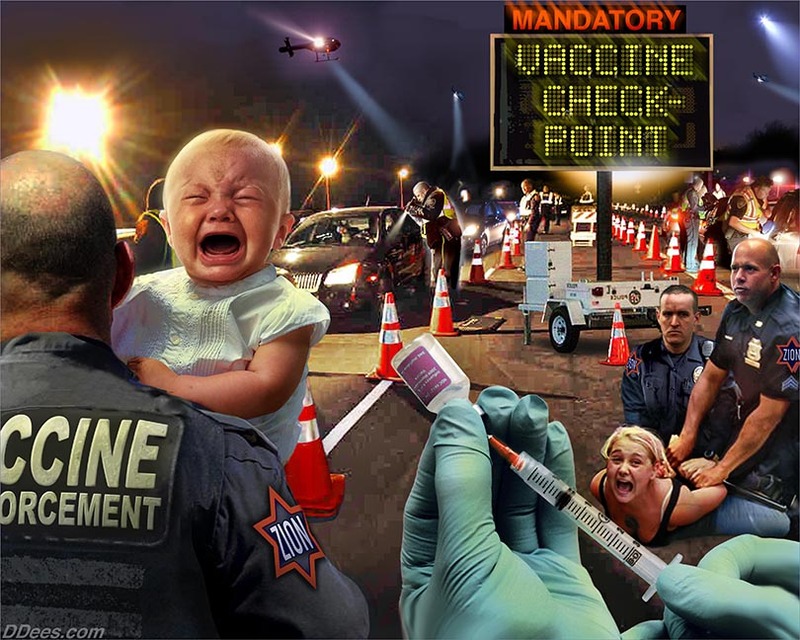 Well in California the politicians have already made vaccines mandatory for children an adults working around children. Children who, at there most vulnerable stages of development, endure being poisoned and the consequences that follow or they can not get into public school. If you are rich and send your children to private school, you don’t need to worry about it yet. The law does not require children going to private schools be vaccinated. Don’t worry it will catch up to them as well, it just takes time to build a consensus with the affluent. If we don’t collectively stop this, the next step is vaccines at gun point.